Load up on these foods in the a.m. to stay energized and avoid unnecessary snacking later. After sleeping for eight hours or so, your body needs something to do when you wake up. It’s time for breakfast. “Breakfast is important because you want to put food in your stomach to rev up your metabolism,” says Gold’s Gym Wellness Director Connie Cheng. Even if you’re not hungry in the morning, eating a well-balanced breakfast will set you up for success for the rest of the day. Skipping breakfast keeps your blood sugar level too low, leaving you feeling fatigued, irritable and too hungry by the time lunch rolls around. Those triggers can prompt unhealthy food choices. Making healthy choices in the morning can help you avoid that pattern, she says. You’ve heard of pairing beverages with meals for the most flavorful dining experience. Cheng suggests using a similar strategy for building well-balanced meals, including breakfast, which tends to be heavy on carbohydrates. Food combinations, she says, prevent that extreme pattern of spikes and crashes. For example, if you usually have toast or a bagel for breakfast, spread on some peanut butter to add fat and protein. If you’re having grapefruit, you’re eating something acidic that has fiber and natural carbs, so balance it out with an egg for protein. “Think of just oatmeal and a banana,” Cheng says. “It’s not that these foods are unhealthy as standalones; it’s that together they create a carb-heavy imbalance.” Consider adding nuts for protein and a fruit that’s from the acidic group, such as blueberries, pineapple or grapes. 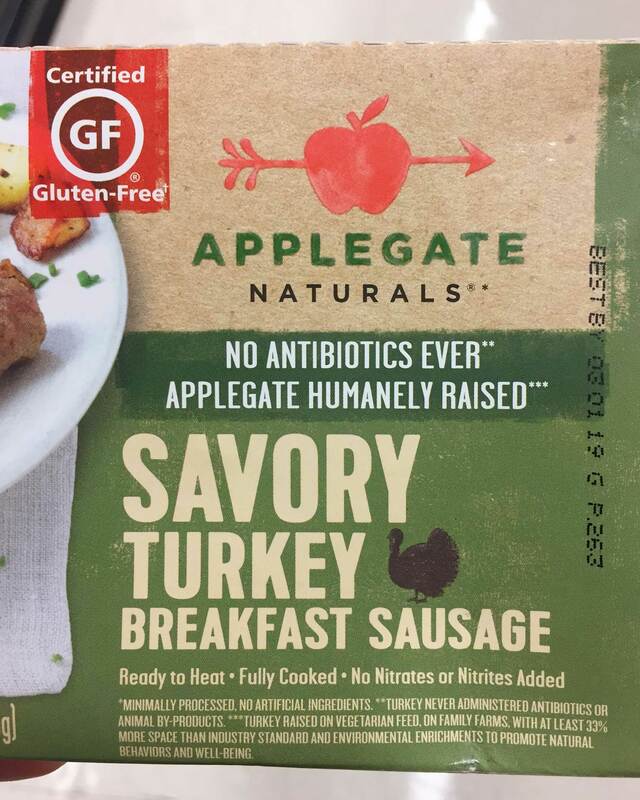 For those busy on-the-go lifestyles, Applegate breakfast sausages are easy to throw on the pan for protein. Regardless of brand, be sure the ingredients list has only one item: oats. Steel cut oats have gone through the least processing and are “uncut,” meaning they take longer to cook but often have the most fiber. However, rolled oats are still a healthy choice. Quick oats have gone through the most processing and are cut down so that it takes a very short time to cook. They have lost a lot of fiber through processing. 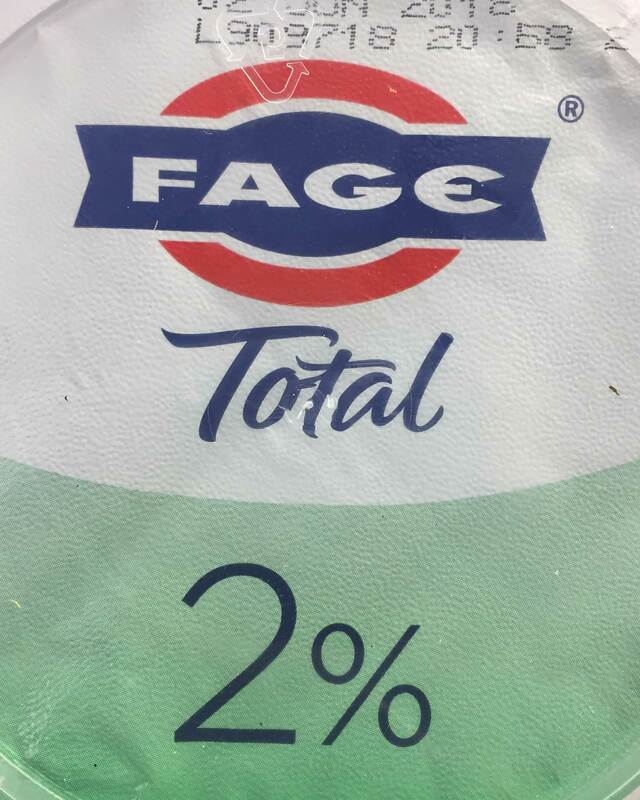 Fage products do not contain added sugar. If you are watching your cholesterol, you may want to consider low-fat dairy products as they are lower in saturated fats. Otherwise, a full-fat dairy product will not hurt. Open Nature brand peanut butter has only peanuts and salt as their ingredients. 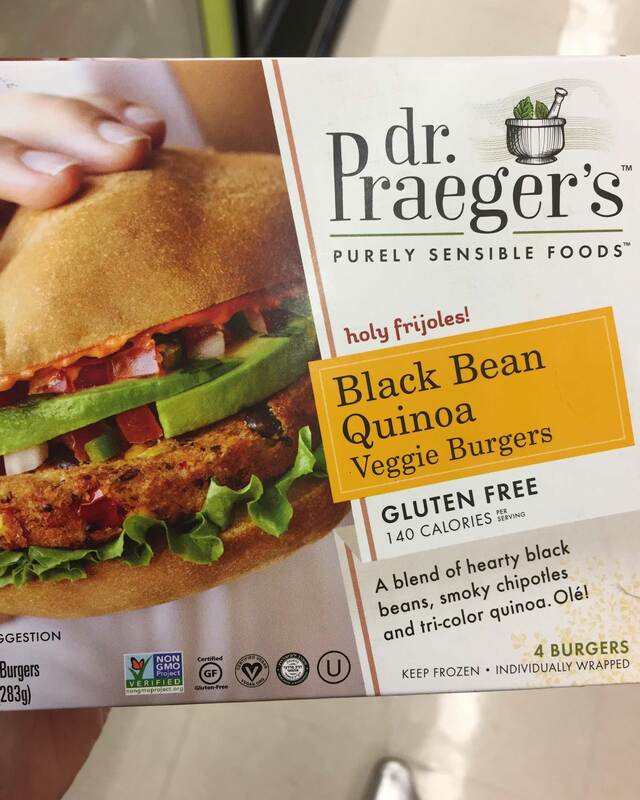 For vegetarians, Praeger’s veggie patties are a great protein add to breakfast. Any eggs will do, but cage-free eggs contain more omega-3s (the good fats) because the chickens have had time to consume grass while grazing outdoors. If all else fails and you hit the drive-thru lane, just keep the food combination strategy in mind to help you make the best possible choices.